Luxury Activities in Kenya’s Malindi and Watamu Regions – Of all the luxury destinations across this vast planet, the coast of Kenya is one of the most prized. When it comes to beach destinations with a frontier atmosphere, it ranks highly among various world traveling awards year after year; in fact, its warm climate attracts visitors when it is winter elsewhere. 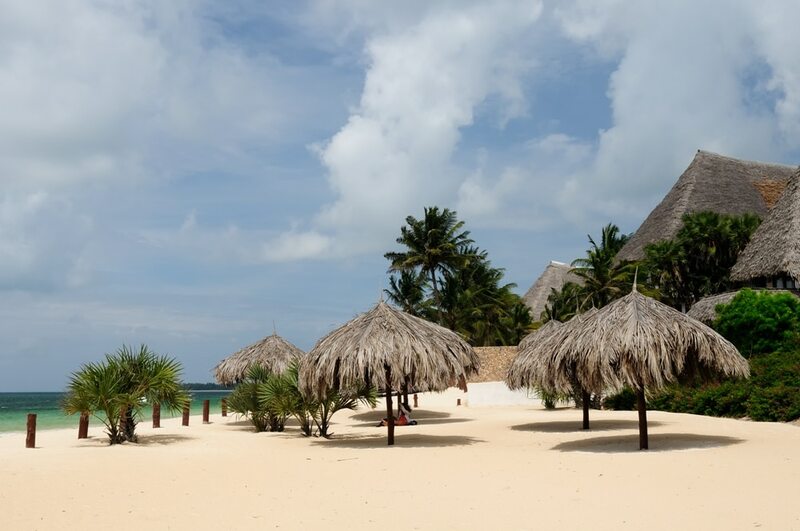 Luxury accommodations abound in the region for this reason, but you’ll find the most glorious of beaches to Mombasa’s north – Malindi or Watamu in particular. When you’re finished sunbathing and strolling the sands, you’ll find there are many other activities to round out your itinerary. Kenya is notorious for its safaris and those at Tsavo’s East National Park are among the greatest. If you want to get up close and personal with Kenyan wildlife, this is the place to be. An easily accessible road leads to the park and you can either opt to stay for the day to explore and be back in Watamu for supper, or you can spend a few days and camp in luxury within East National. You’ll see the Big Five animals here, and red elephants are indigenous to the region. And that’s just the wildlife – the surrounding flora is simply breathtaking. If you consider yourself a conservationist and you enjoy learning of the efforts of other places, these two regions will not disappoint. It is not well-known, but Malindi and Watamu both are working towards the conservation of various marine species. In Watamu, their Marine National Park highlights over 300 different fish species and more than a hundred other forms of sea life. The natural coral reefs are not only a physical spectacle, but also the biological backbone of Watamu. This is one of the corridors through which humpback whales traverse when departing the arctic to head to the south of Africa for breeding season. From several observation decks you can easily spot these large sea creatures. While in Watamu you can also enjoy the nearby snake farm, butterfly farm, and a special habitat for turtles. No matter what, Kenya’s superb attractions promise fun for all ages.